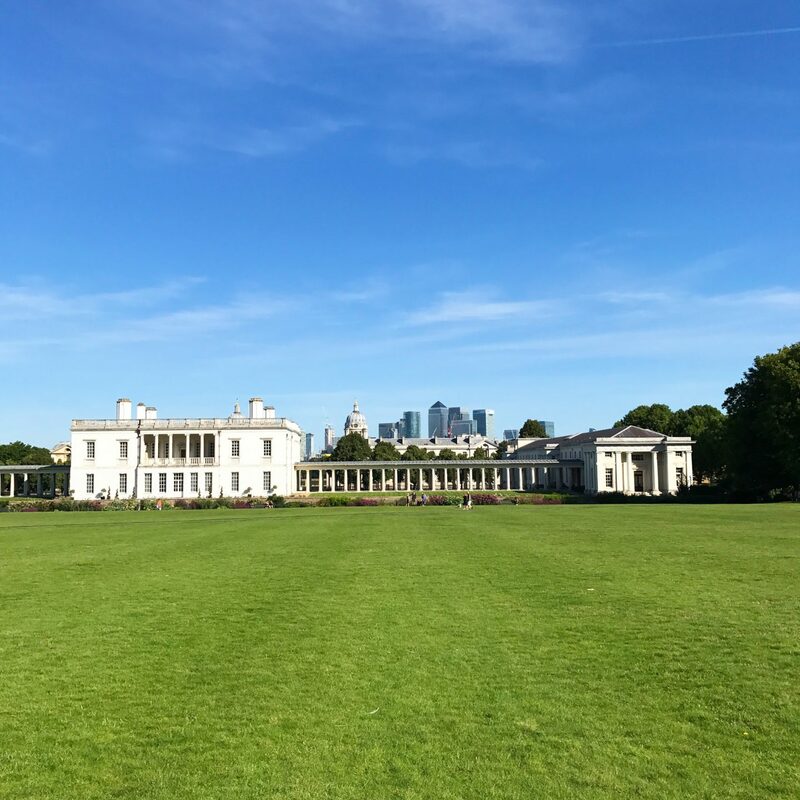 Greenwich literally provides no shortage of photo-taking opportunities, especially on such a beautiful day. It’s our favourite dog-walking place and only 10 minutes drive away. This is the beautiful Queen’s House which has an incredible tulip shaped staircase, something I’ve yet to see. Great shot, do go inside it is amazing and free! A huge looking house and a wonderful front lawn, I’d love to have a snoop around. Stunning. I love the angle of this photo showing the canary wharf skyline in the background.